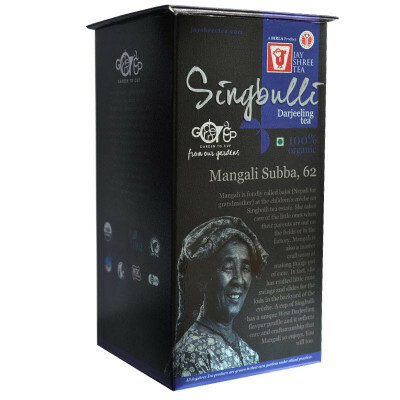 Experience the layered alternating flavor of this tea as it transports you to the rolling hills of Mirik, Darjeeling, where it is grown across nine hills. The expanse of the plantation reflects in the larger-than-life flavor. 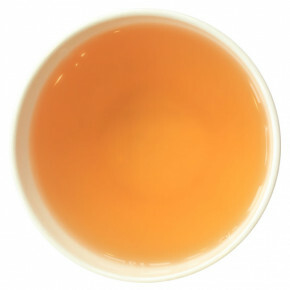 From the misty rolling mountains of Darjeeling, fresh dewy tea shrubs start their mornings. The taste of the mountain soil and the thin crisp air entwines with the plant' lives and infuse them with the captivating aroma and flavour that sets them apart. We make sure you don't lose out on any tiny fragrant of this whole experience. So, we take the utmost care in preserving every detail from the garden, to your teacup. The Garden Series pays homage to the estates and people who help craft the tea to the perfection that Jay Shree symbolises. 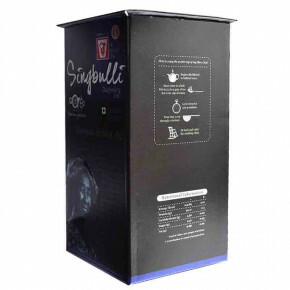 Set in black overtones with dashes of vibrant hues of red, green, orange and violet, each package tells the story of simple hill folks who toil away in plucking tea leaves (two leaves and a bud) and then create aromatic brews from them. 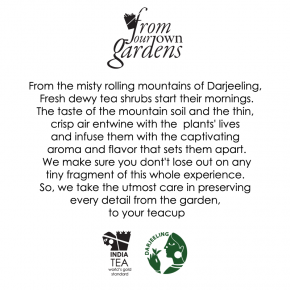 The Garden series from the dales of Assam and Darjeeling is not only containment but rather a conversation over cups of tea in the stories they depict on their black suits. 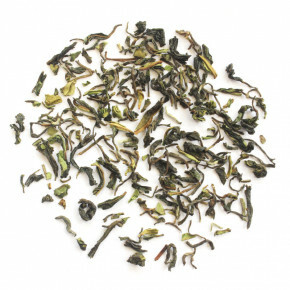 The first flush organic whole leaf tea has a stylish flower leaf. The Singbulli first flush tea has a greenish bright infusion with a subtle flowery flavour and aroma. It is a perfect afternoon drink to pep up your mood. 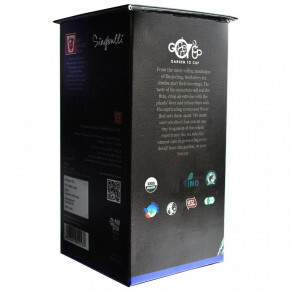 Liquor - Bright with clear, smooth and remarkable flavour. Leaf - Stylish flowery leaf which is handrolled and made out of AV2 clone. Infusion - Bright greenish hue. Very good tea. I recommended.